To paraphrase rock band Keane, when your car is getting old you need something you can rely on. 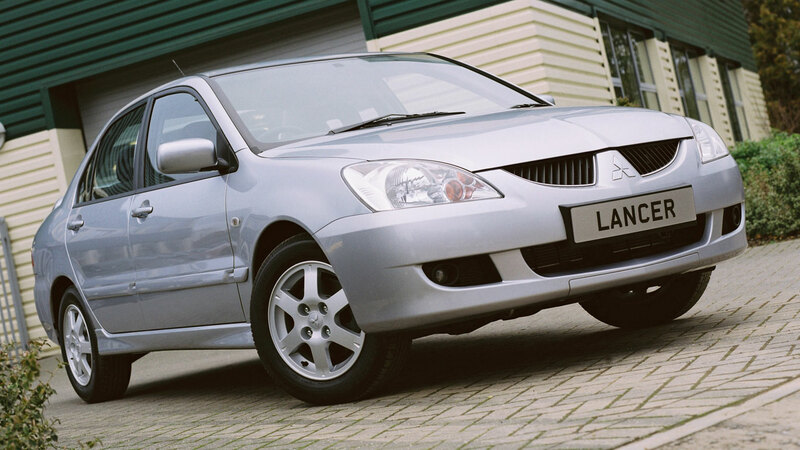 If you have a minute, why don’t we go in search of used cars that are likely to be reliable? 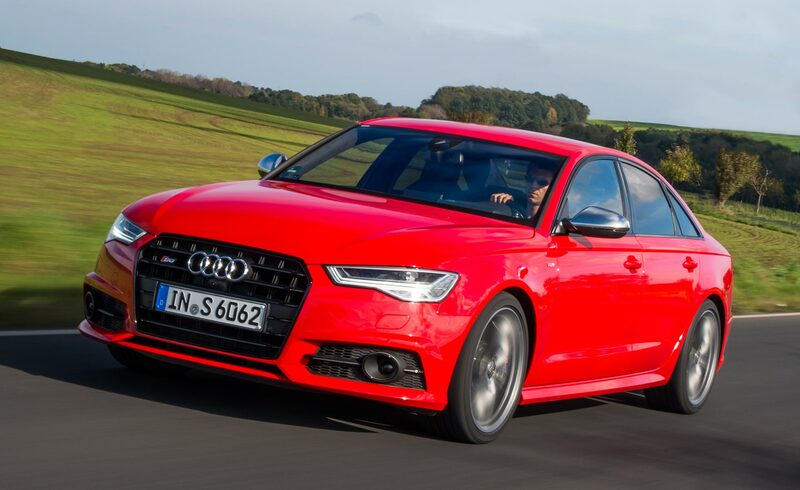 Here are 10 cars to consider. 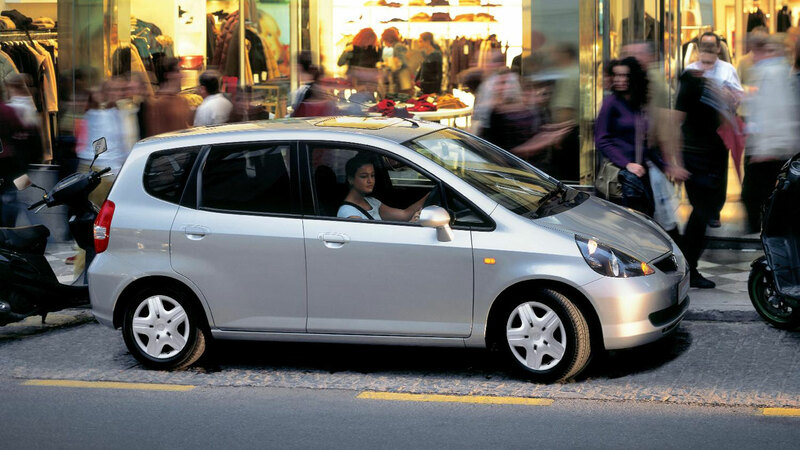 Look up reliability in the dictionary and you will almost certainly find a reference to the Honda Jazz. The last time Warranty Direct updated its Reliability Index, the Jazz sat at the top of the tree, looking down on the other 99 cars. It’s hardly exciting, but owners grow to love its space and practicality. Buying a used executive car can be a game of chance. They tend to travel long distances, often at high speed, while parts and servicing can be catastrophically high. 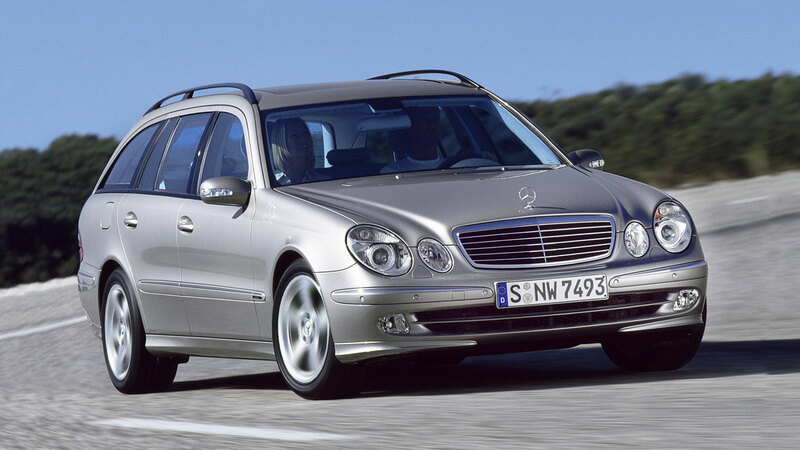 In 2012, Warranty Direct revealed the most reliable cars of the previous 15 years and the Mercedes-Benz E-Class finished a respectable 8th. Gold (three-pointed) star. 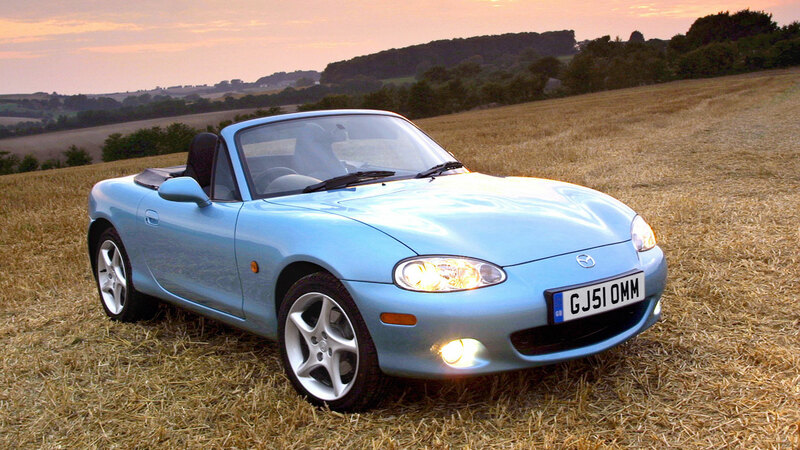 In the same survey, the Mazda MX-5 finished 7th and was the only sports car in the top ten. Owning a Mazda MX-5 is truly a case of having your cake and eating it. 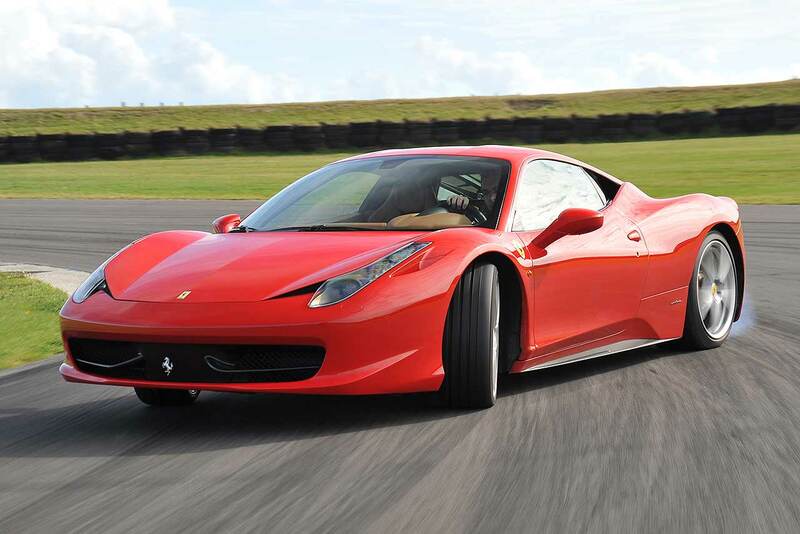 Not only is it one of the best and most affordable sports cars you can buy, it’s also one of the most reliable cars of any type. Summer’s coming, so what’s stopping you? 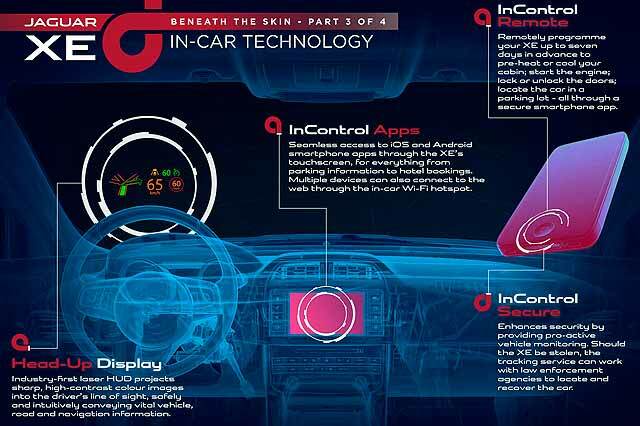 You probably won’t like the interior. You almost certainly won’t enjoy the drive. And you might not appreciate its bland styling. But you will revel in the equipment levels, the build quality and the fact that it is unlikely to let you down. In Warranty Direct’s 15-year survey of 2012, this finished top dog. Daihatsu cars always tended to score well in Which? 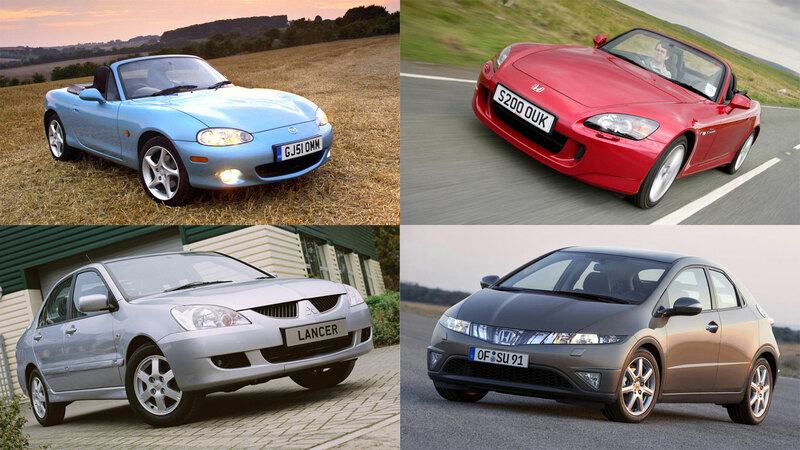 reliability surveys, so it’s a shame the Japanese name has all but disappeared from these shores. 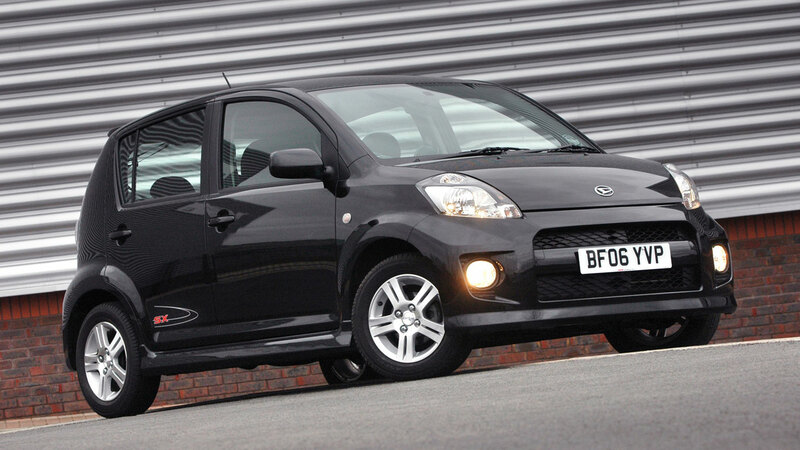 The Sirion is based on the Toyota Yaris, so it should be reliable. What’s more, prices start from around £1,000. The only thing to watch is the rising cost of parts and the lack of dealer support. 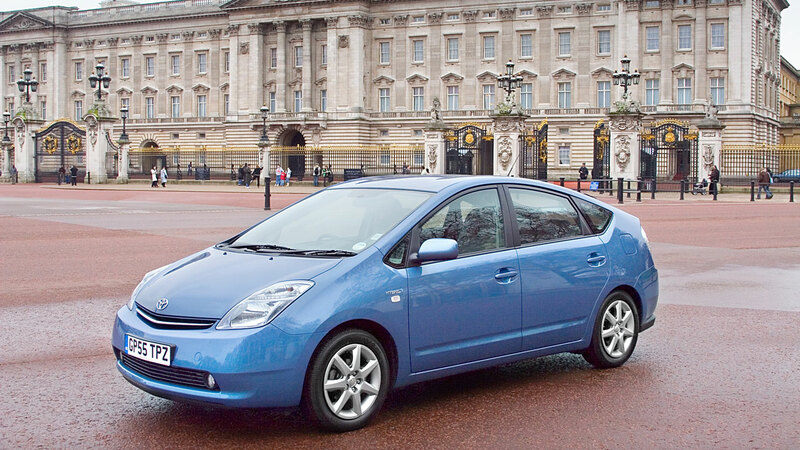 If you need evidence of reliability, just look at the number of Toyota Prius taxis you see across Britain. 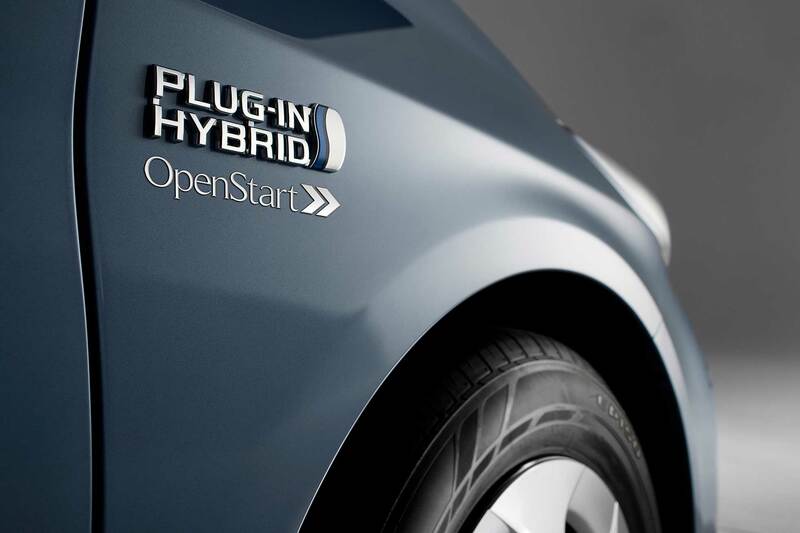 Intergalactic miles are not uncommon, which makes this the pick of the bargain green cars. Think of the strong image, too. You’ll feel like a green-washed Hollywood celeb. 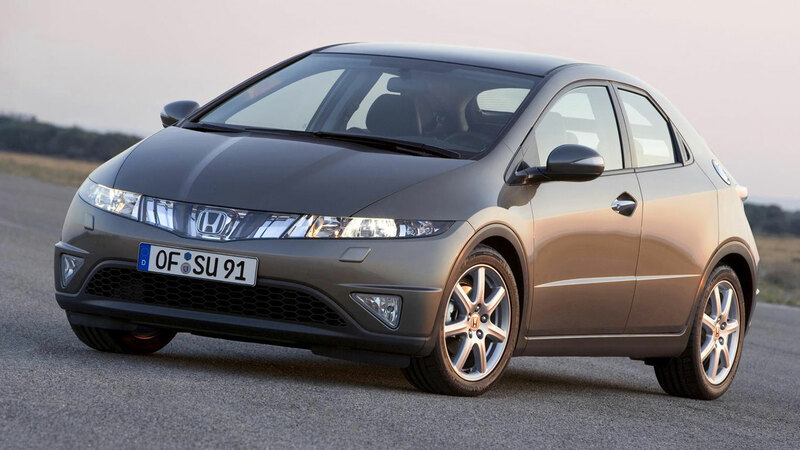 A decade on from its launch, the British-built eighth generation Honda Civic still looks fresh today. Some will dislike the split rear window, which hampers rearward visibility, but the Civic is one of the most striking family hatchbacks ever built. 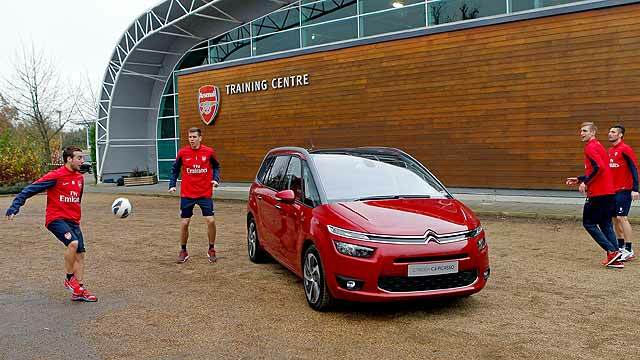 What’s more, the 2.2-litre diesel engine is a peach. 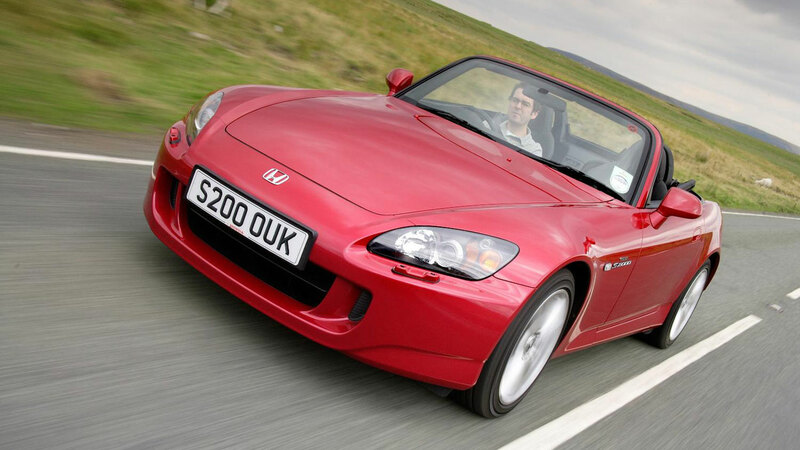 Back in the day, the Honda S2000 was a permanent fixture at the top of reliability surveys. This rev-happy roadster was a huge hit in the UK, which just happened to be the biggest market. All of which means there’s plenty of choice, so you can afford to be picky. Buy a late model with full service history and revel in VTEC heaven. The thinking man’s BMW 3 Series? 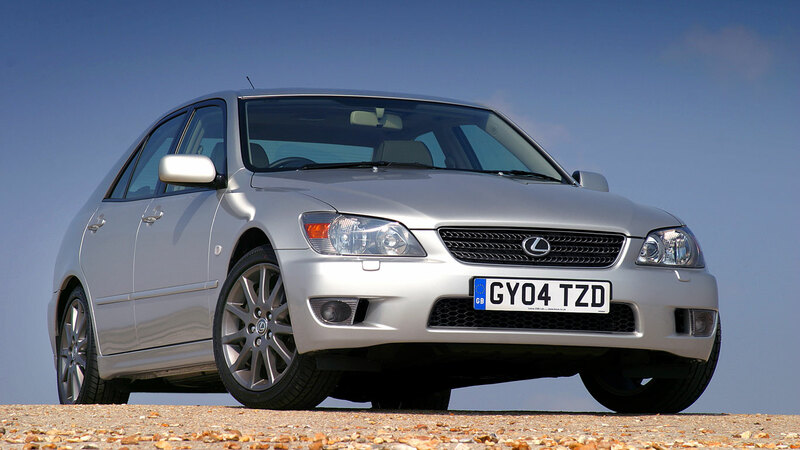 Don’t let the Alan Partridge connection put you off, because the Lexus IS200 is a serious contender. 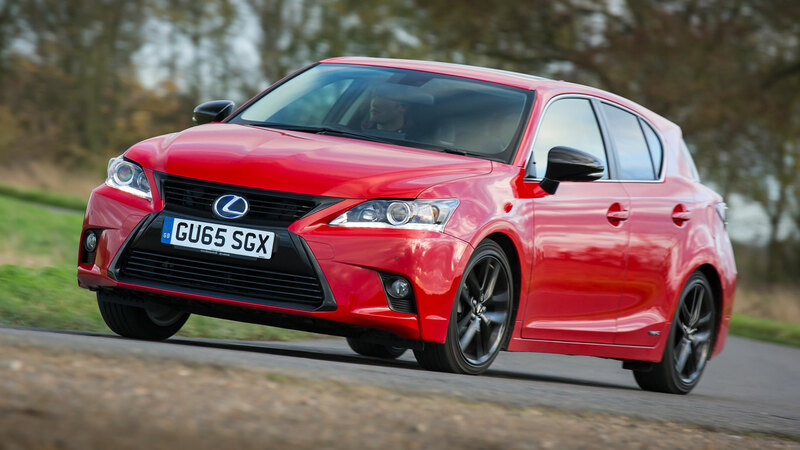 The styling has aged beautifully, while the rear-wheel drive handling will please the purists. Could this be the pick of the gallery? It’s small, unsophisticated, crude and outdated, but you know what, we still love it. Owners swear by them, often going on to buy a number in quick succession. Cheap to buy, cheap to run and brilliant off road. 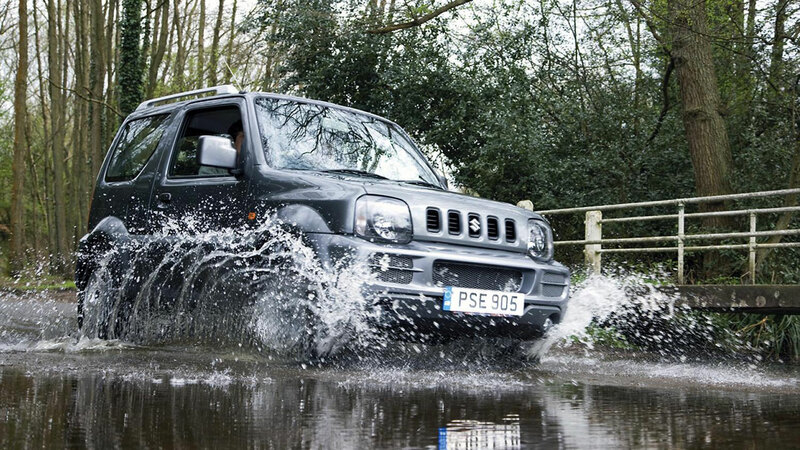 Oh, and the Suzuki Jimny is also very reliable. 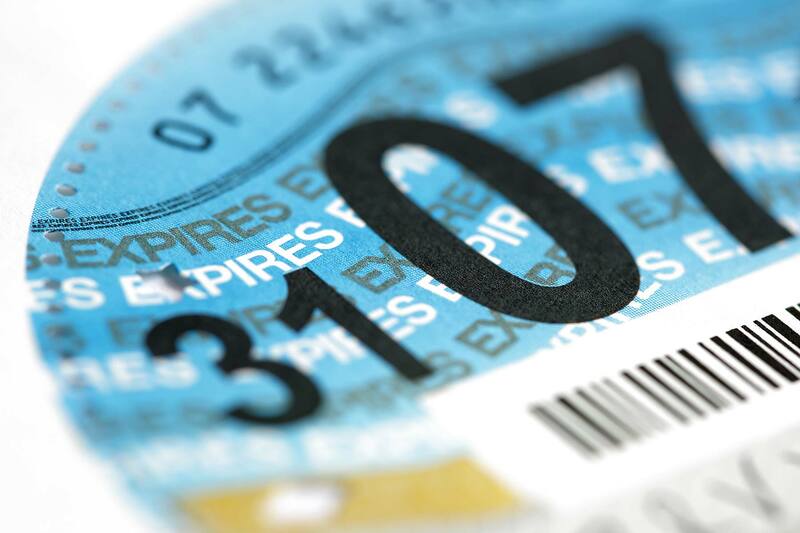 The £100 million question: why is car tax evasion rocketing? 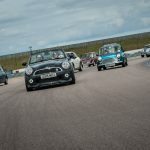 World's first 'Mini census': is yours male or female? 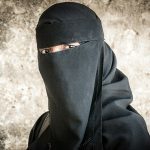 Should Britain ‘ban the burka’ on the roads?